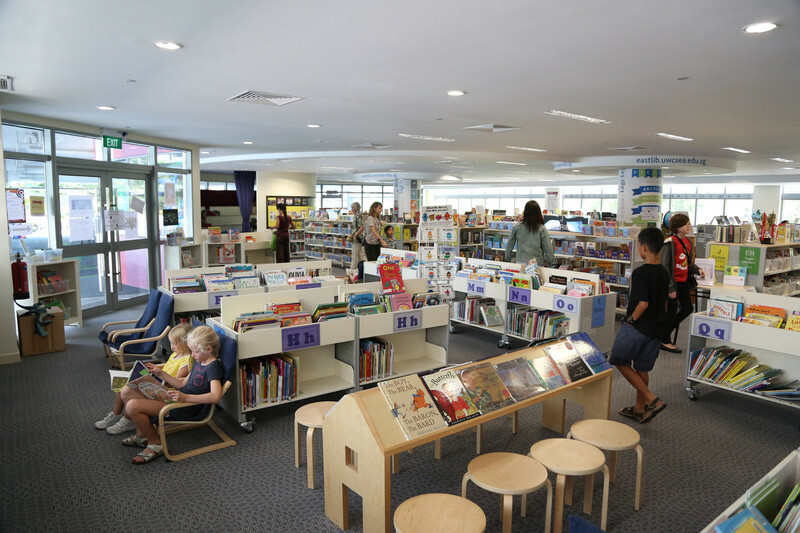 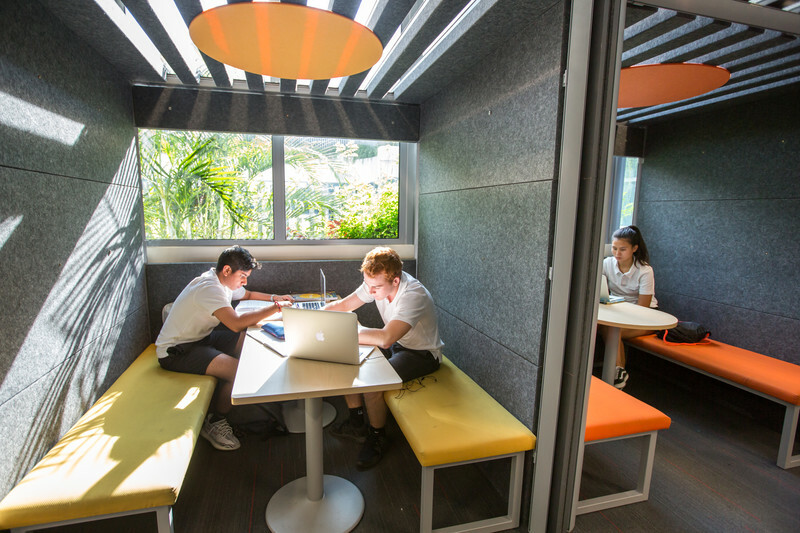 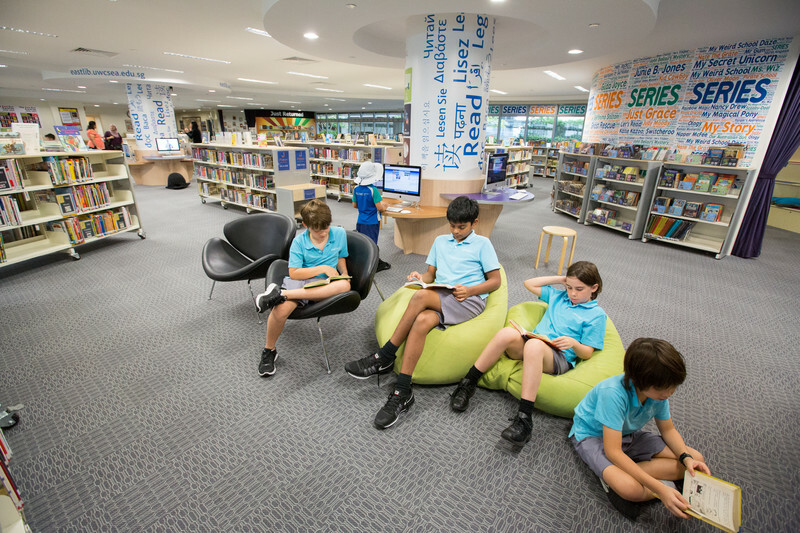 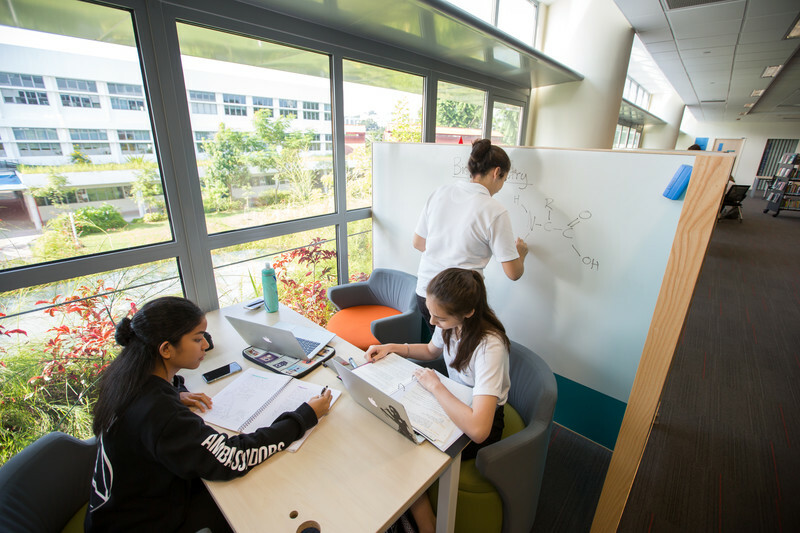 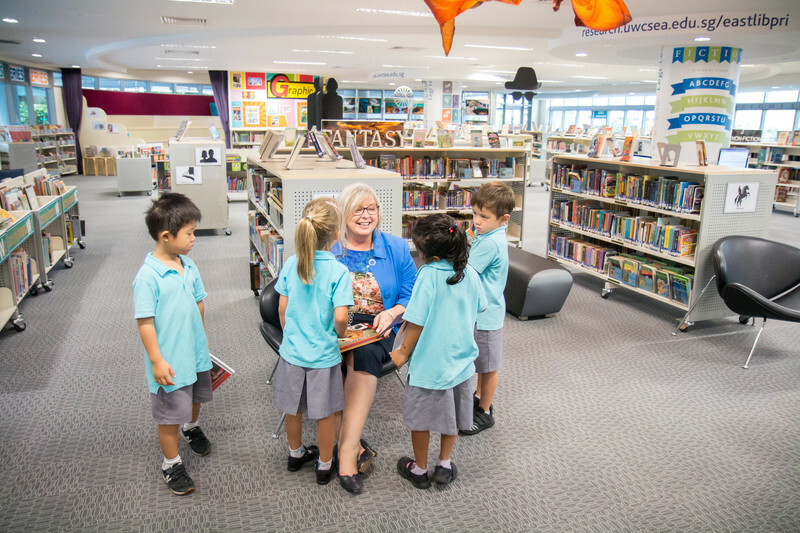 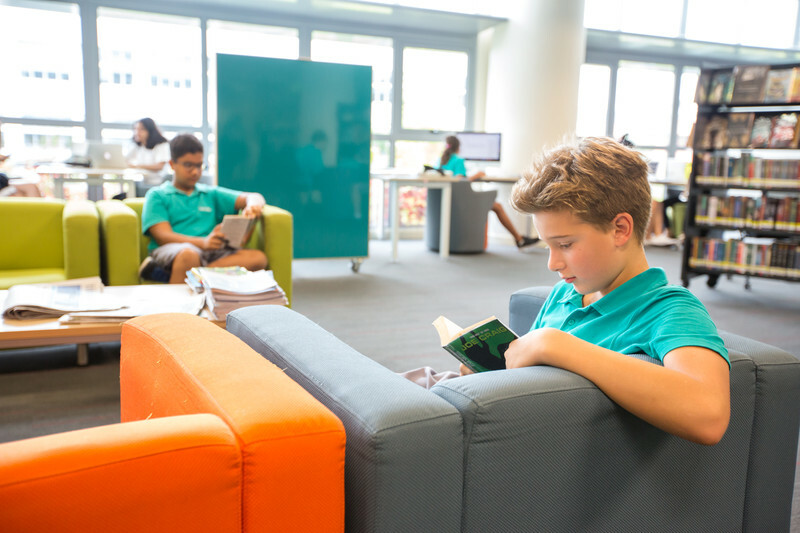 The UWCSEA libraries are central to the learning focus of the school and serve the whole community. 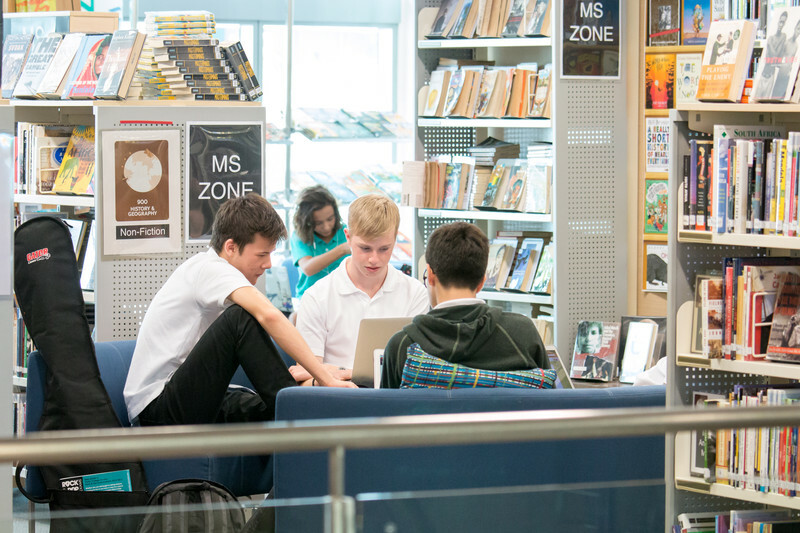 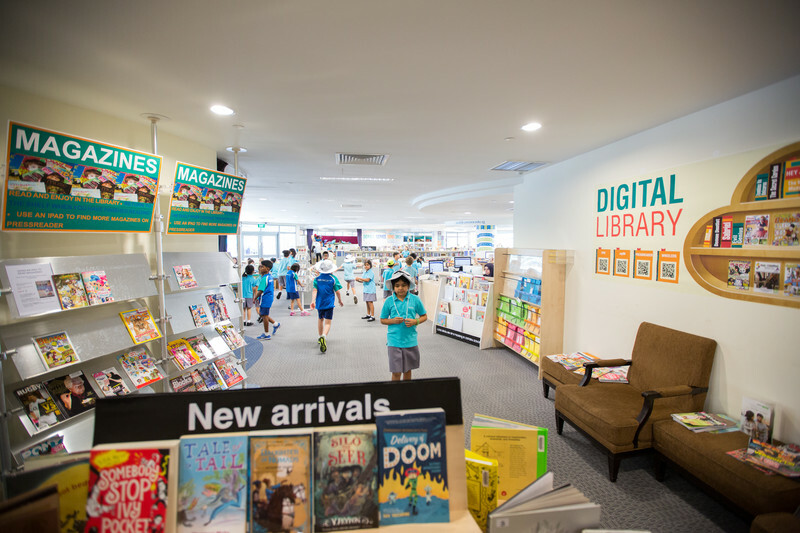 Each campus has both a Primary and a Secondary library, and each library has its own online catalog, which can be searched individually or as a group, using the Follett Destiny software -- see catalog.uwcsea.edu.sg. 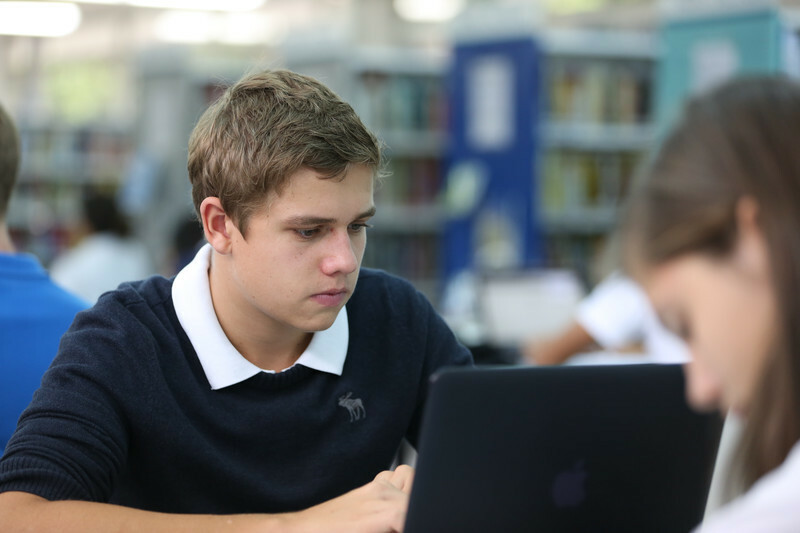 Digital resources are shared between the campuses, using the Libguides toolkit -- see research.uwcsea.edu.sg.